(2/12/15) Opt-Out of PARCC Testing for your children with this form. (2/12/15) The Ohio House voted in favor of HB7 to repeal Common Core 94-0! Now to the Senate. Our friends at the Valiant Defenders of Ohio have launched a petition to the Ohio House Education Committee asking the Committee to repeal the Common Core Standards. The Common Core State Standards, or Race To The Top initiative, is a federal program designed by corporate interests to profit from our children. 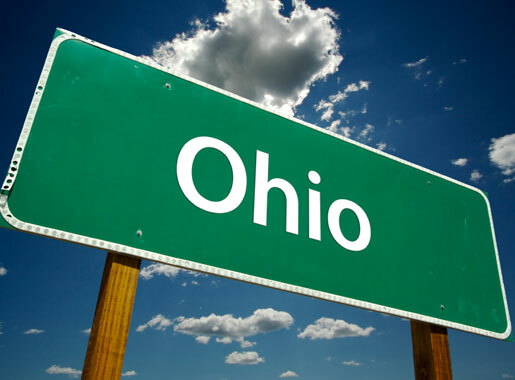 It has been both a logistical and educational failure in several states before Ohio.